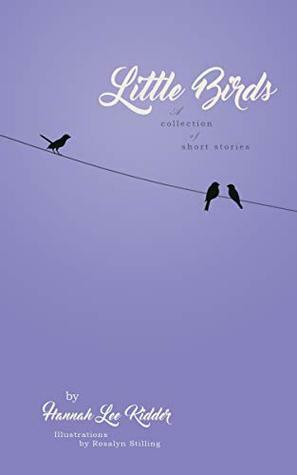 “Little Birds” is a collection of glimpses into some of the darkest corners of our lives–the lies we tell ourselves, the ways we hurt others, the painful truths we pretend to face. Each story is a raw, unflinchingly human experience. I wouldn’t say these are bad stories, but I only found one in the collection that I enjoyed. They are technically proficient, but most of the stories didn’t reflect any experiences I’ve had and therefore I struggled to get invested in them. Some stories are very short, and could have done with being a little longer to spend a bit more time developing the message they were trying to give. A couple stories also felt like they were more of an exercise piece rather than trying to say anything of substance. On the plus side, the descriptive writing is excellent and each character has a strong unique voice. Unfortunately, overall, this just wasn’t for me. Anyway, I’m off to write a bad love song for the Manon off’ve Bake Off. Until next time, Peace and Love!